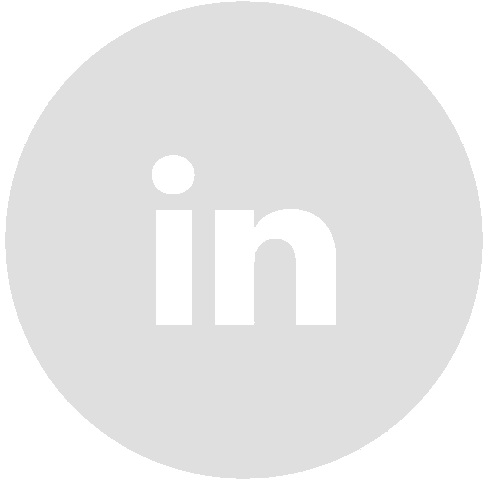 The amigo is Megapro’s newly released screwdriver designed by White Box. We all know how colors affects our perception of objects and seeing one of our designs sold in bright colours has made us further realize how colour can dramatically change a design. 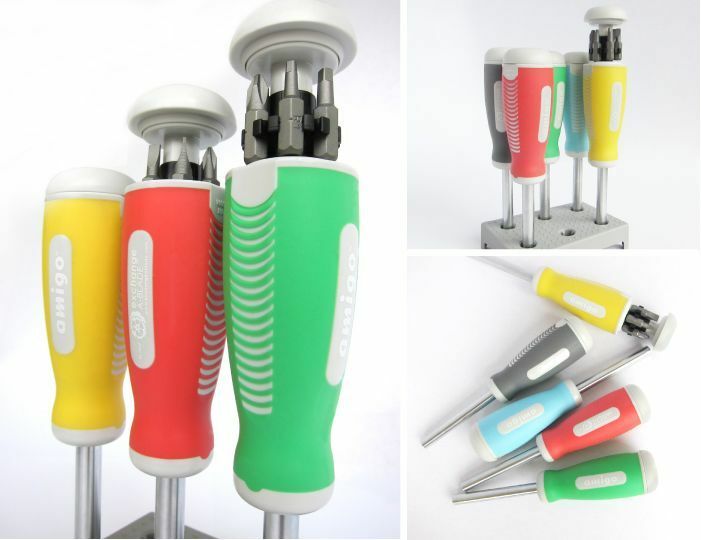 The use of bright colors for the amigo screwdriver manufactured by Megapro for Exchange -A -Blade metamorphosed it from the typical shop tool one would find in a toolbox to a more approachable utensil found in a kitchen. It may seem like a very elementary observation but it’s good to be reminded the importance of colour.